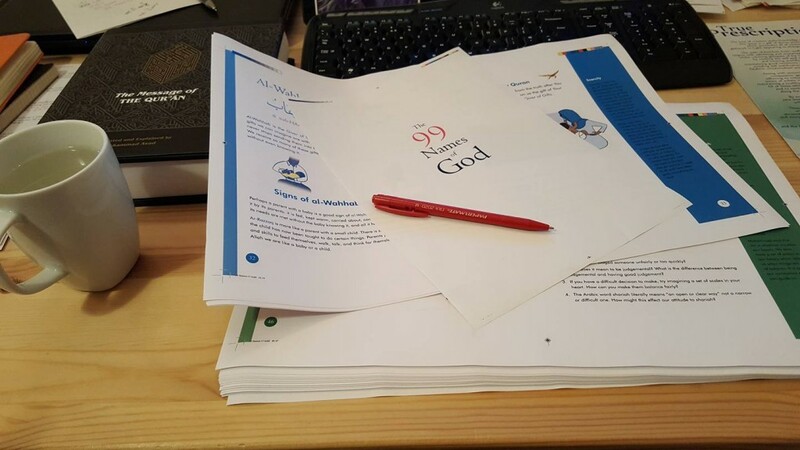 By the grace of God we have sent the final files to the printer and as we speak our book is being put together! It should be arriving into our distributor’s warehouse the first week of December and from there your pre-ordered copies will make their way to you, arriving hopefully before the Xmas postal dash! We’ve had an amazingly hectic time, doing final edits, redesigns, and getting some wonderful endorsements! Our Indiegogo InDemand page will be coming down now that the very lovely and helpful folks over at Central Books will be managing our sales and distribution. You can start pre-ordering through them in a few days – we’ll holler very loudly when that is up and running! We look forward to sharing our book with you soon. Thank you so much for your patience and support during this process.